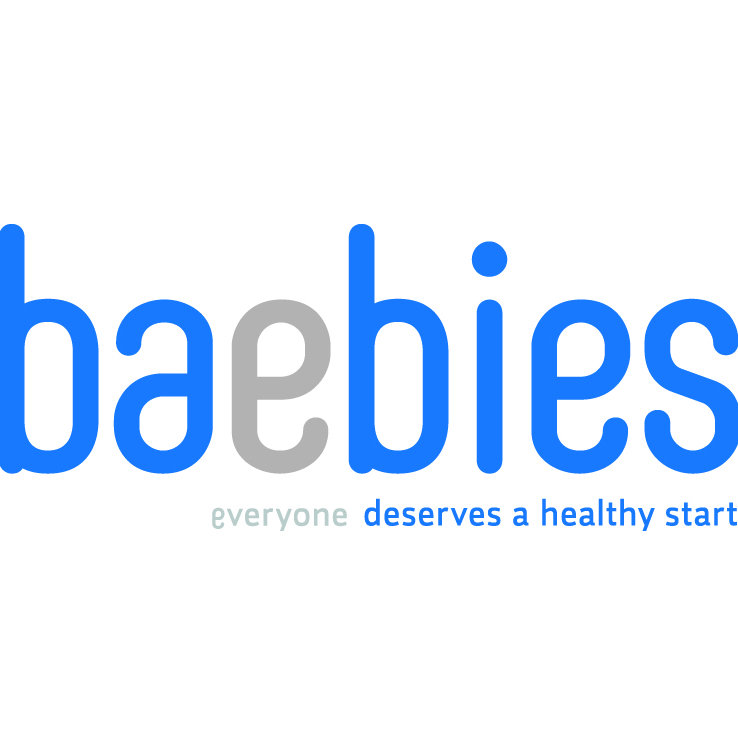 Duke Angel Network invests in newborn screening company Baebies, Inc. The Duke Angel Network announced today an investment in Baebies, Inc., a Durham-based provider of newborn screening technologies that is developing new technology and new tests for diseases and conditions in newborn babies. 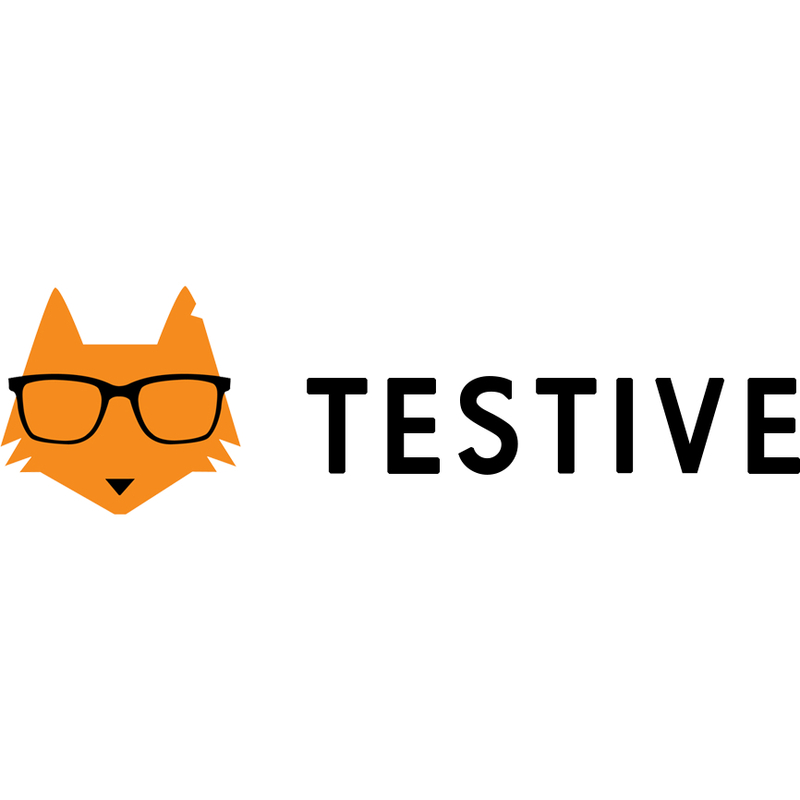 This is the first investment facilitated by the Duke Angel Network since its formal launch in June. Baebies licensed its core technology, digital microfluidics, to develop products in newborn screening. Digital microfluidic technology utilizes a smaller sample size resulting in instruments that are smaller in size and easier to handle. The company has plans to develop a next generation platform to expand the availability and efficiency of newborn screening worldwide. “This first investment in Baebies is an important milestone for the Duke Angel Network. We are excited to be supporting an experienced team and a technology that can change the quality of life for babies around the world,” said John Glushik, Managing Director of the Duke Angel Network. Mr. West earned a B.S. in Mechanical Engineering from Duke and has been an Adjunct Faculty, lecturing on entrepreneurship at the university for several years. Baebies’ President and Co-Founder, Vamsee Pamula, earned a Ph.D. in Electrical and Computer Engineering from Duke and was also a Post-Doctoral Research Associate. The technology originated at Duke in the lab of scientist Richard Fair. Mr. West and Dr. Pamula founded Baebies shortly after the sale of Advanced Liquid Logic, Inc. to Illumina, Inc. in 2013. Baebies is guided by the vision that “everyone deserves a healthy start.” Baebies is saving lives, making lives better, and enabling easier access to testing for babies around the world by delivering a new paradigm to newborn screening. Baebies is bringing new technology, new tests, and new hope to parents and healthcare professionals worldwide. Baebies is headquartered in Durham, NC. For more information, please visit www.baebies.com. The Duke Angel Network is focused on helping private companies grow by facilitating the flow capital and support from Duke angel investors. Founded in 2015, the Duke Angel Network is investing in companies in which a founder, executive, or board member is a Duke University alumnus, faculty member, staff member, student, or parent. Members (investors) are individual accredited investors with a Duke affiliation. The group targets private companies with the potential for significant growth and financial return. In addition to facilitating investments, the Duke Angel Network leverages the power of the global Duke community to provide guidance and expertise to portfolio companies. For questions, please contact dukeangelnetwork@duke.edu.